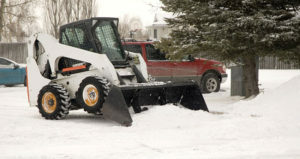 Snow and Ice removal services can be catered to the customers specific needs. With the equipment to accommodate any residential, or commercial client, we combine a seasoned staff with years of experience. 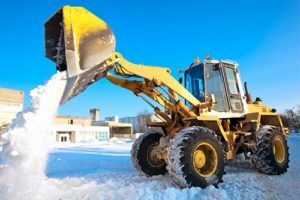 From ice melting solutions to snow plowing and removal/relocation operations, we can provide the equipment and skilled teams to handle the challenges of a Northeast winter. 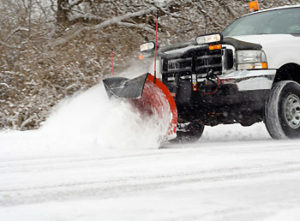 Our winter services division has provided 24hr service to our clients for over 20 yrs in New England. You can count on us to keep you and your property safe and secure throughout the night. We understand that your property is a big investment and we want our customers to know that we are there for them to help keep areas clean, clear and safe before, during and after big winter storms hit hard.